But wouldn't it be awesome if you could show off the whole aStore right in that Facebook page? Well... you can! Custom tabs are quite easy to manage. 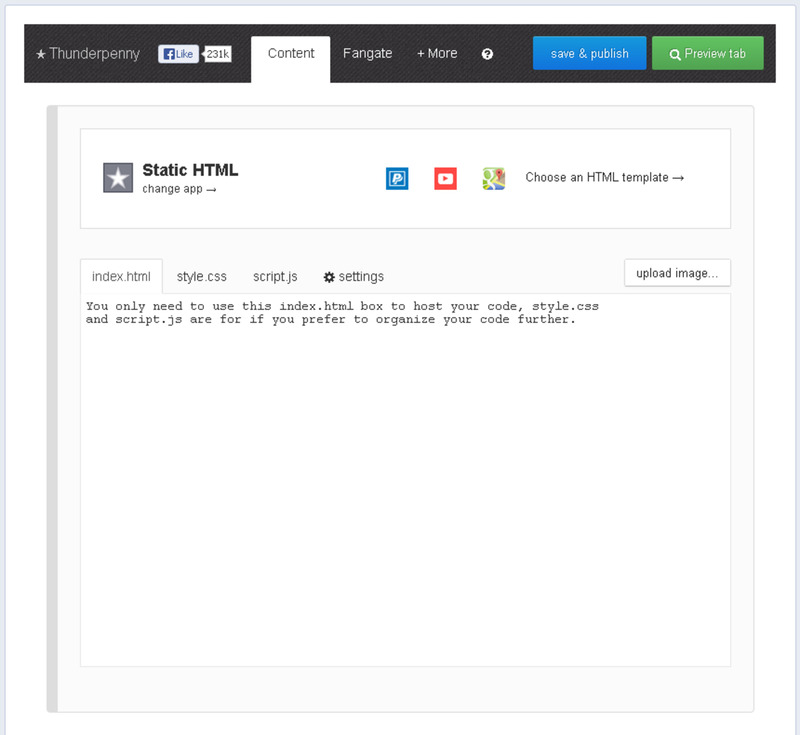 You can even customize the images and title text that show on the tab itself. 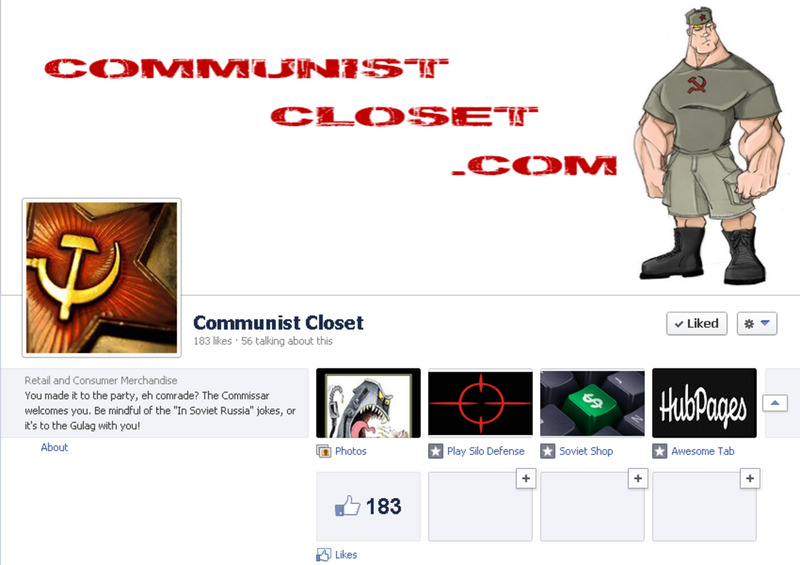 Have a look at the Communist Closet Facebook page, for example. 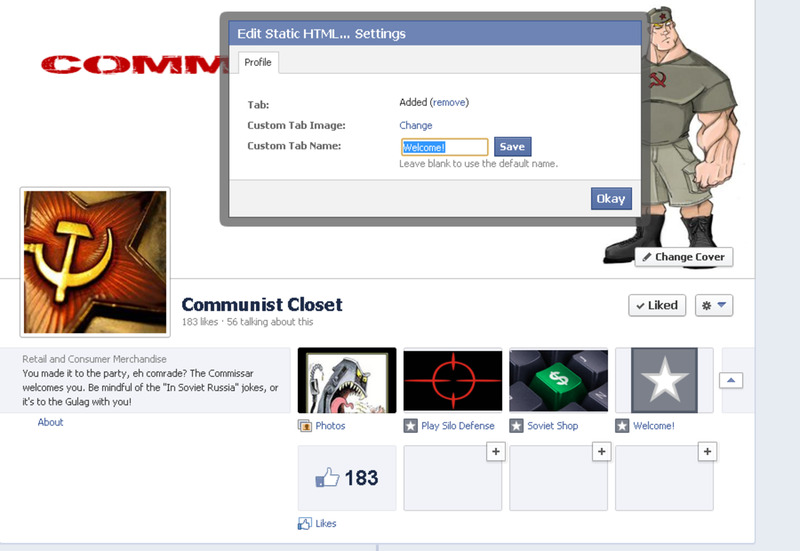 Notice the tab titled "Soviet Shop?" 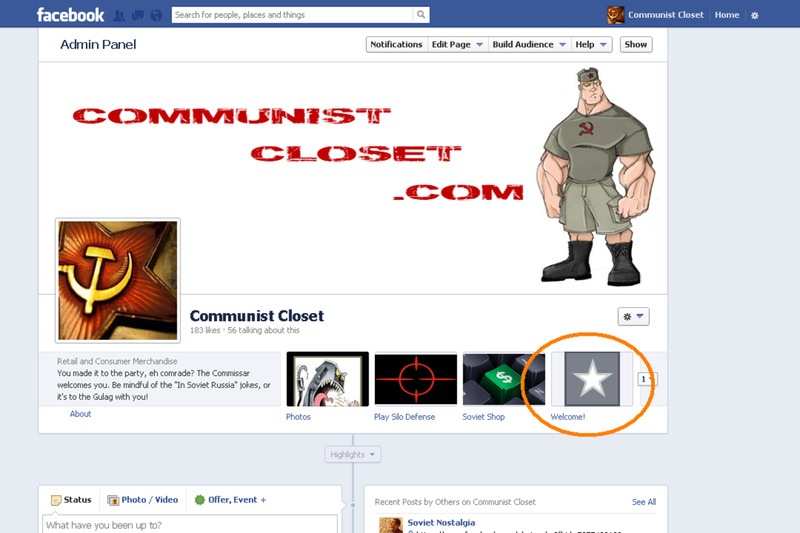 The Soviet Shop is an Amazon aStore embedded directly into the Facebook page with a little HTML and a "Facebook-legal" app. No, we're not hacking anything... just making use of resources. Do yourself a favor... have Facebook and Amazon Associate Central open in separate browser tabs (or even separate browsers, if you prefer). That way, you can go back and forth between the two if the need arises. Navigate to the app within Facebook (with the link above) and click the "install" button to add the app to your page. On the next screen, the app will ask you to confirm the installation destination (the page in which you will install the app) if you admin more than one Facebook page. Select the proper destination page and click the "install" button to confirm. Yes, it really is that simple. After the app installation is complete, return to your page. You'll find a new tab titled "Welcome!" on your screen. Click it and let's work some magic! Don't worry about the tab title and image just yet, we'll get to those shortly. By default, you'll land on the index.html section of the app (this is where we'll do all of our work). Please delete the existing text in that section. Click "Get Link" in the left menu. 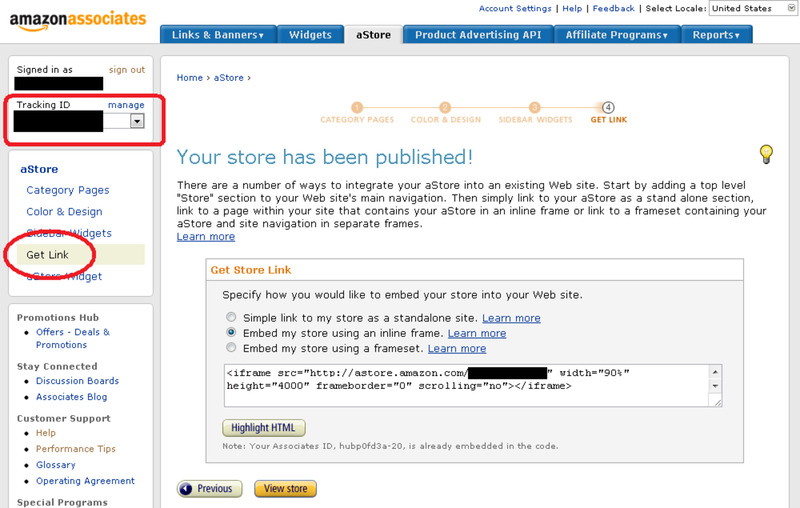 The page will display a new screen titled "Your store has been published!" Directly below the announcement, you'll see several versions of your aStore link. 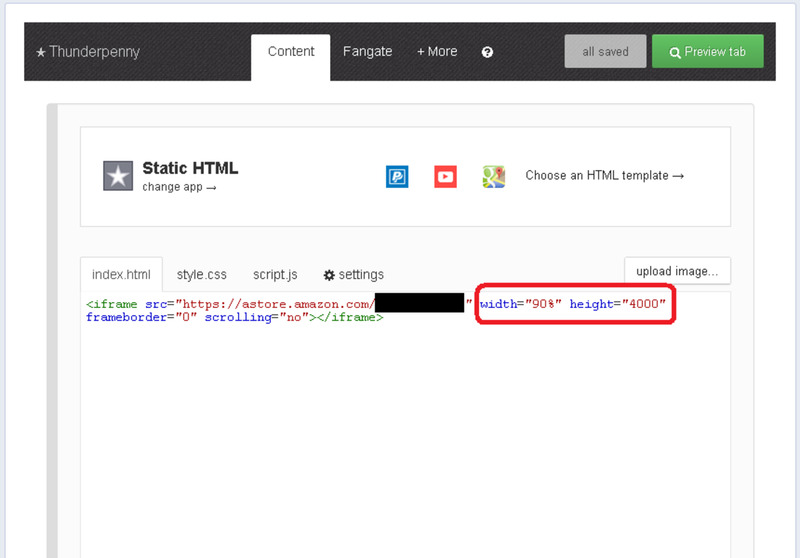 Select the "Embed my store using an inline frame" option. We'll modify this code slightly to optimize it for Facebook integration. 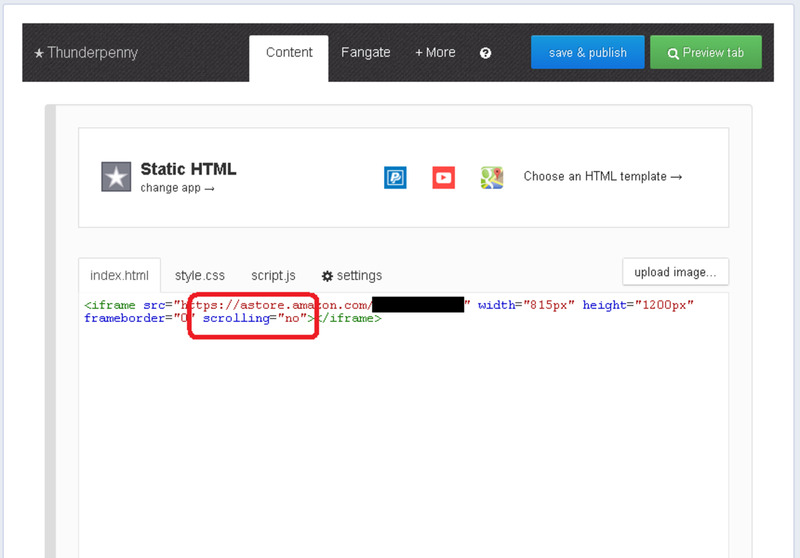 Copy all of the code in the text box and paste it into the app (index.html section) within Facebook. 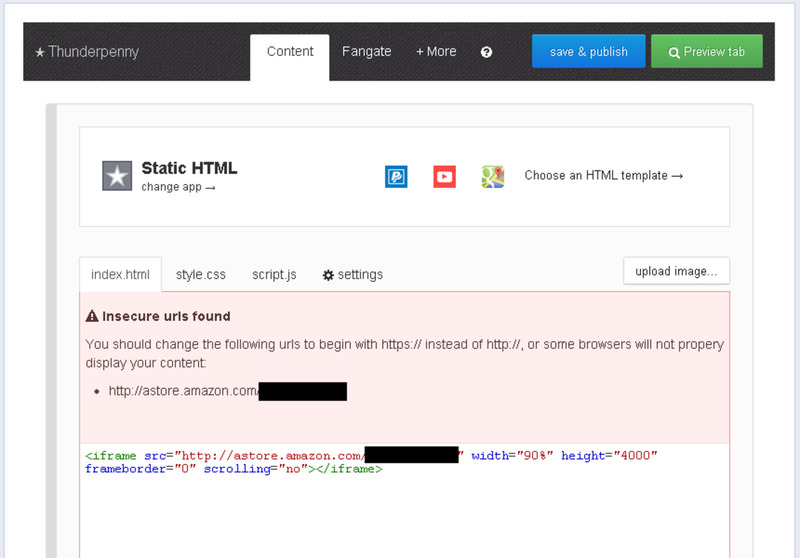 When first pasting your link code into the app, you'll see a message warning about your aStore URL being insecure. 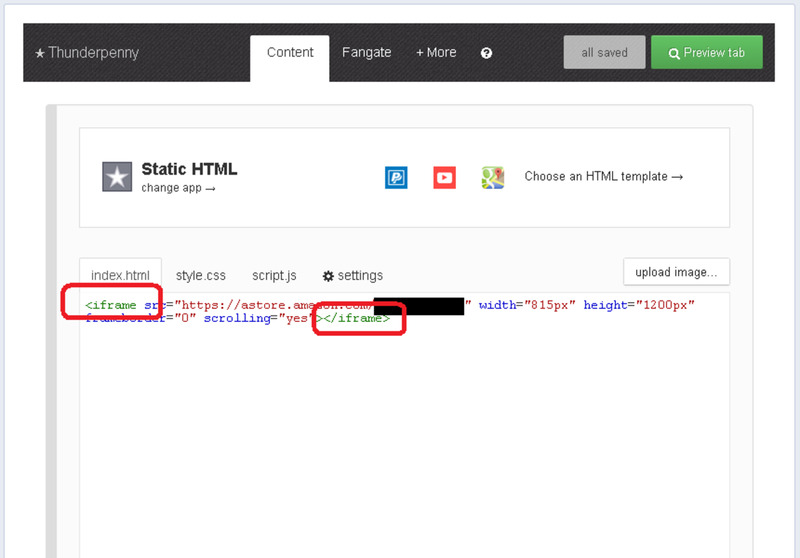 No, the link won't ask you if its source code makes it look fat. But, some browsers may not display your aStore properly because they don't "think" that the store is hosted on a secure server. This is particularly important here because, after all, we don't want to make your potential customers paranoid when shopping. 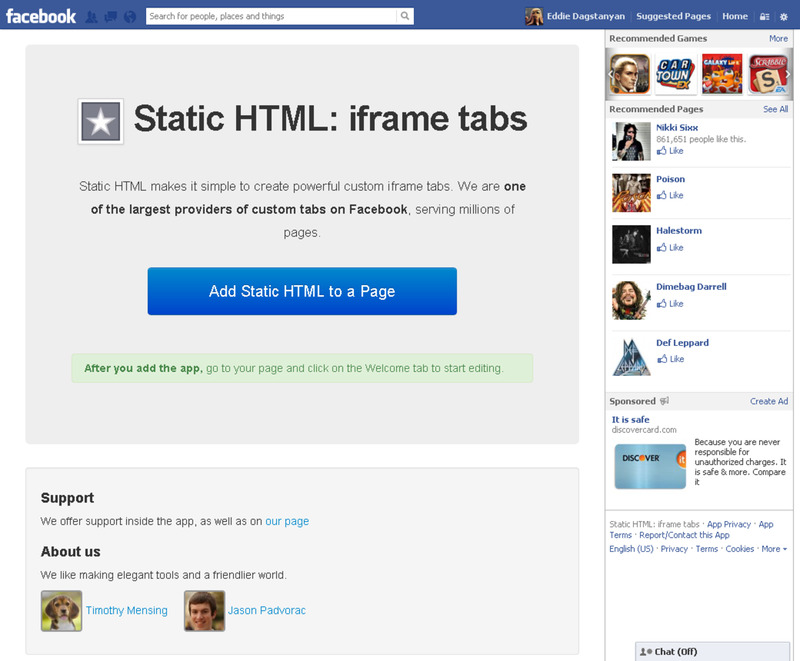 Now, we'll change the displayed dimensions of your aStore within the Facebook page. Notice that the width is set to 90%? Well, that's 90% of what the browser calculates as the current page size. This will be absolutely inaccurate... We'll specify the width as 815 pixels to fit into the iframe app. NOTE: If necessary, you can get a better understanding of Pixels here. 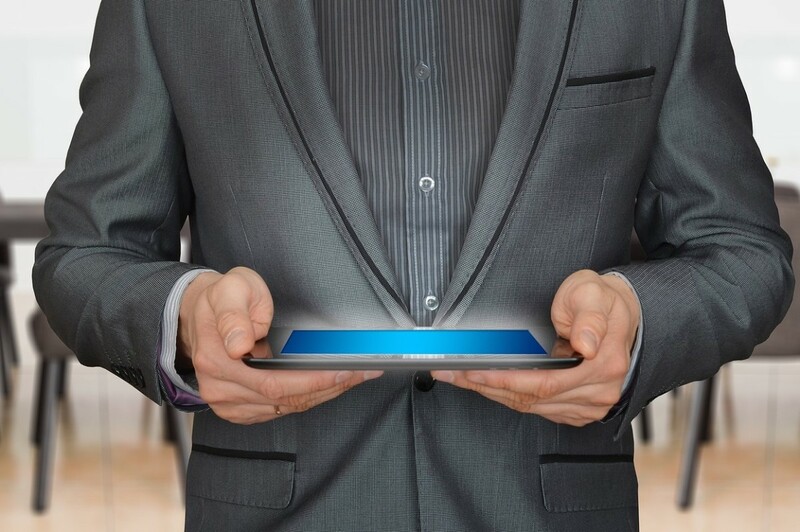 Your aStore can get quite lengthy (even longer than the original 4000 pixels specified). This generally happens if product descriptions are long and there are several product reviews posted as well. By default, scrolling is disabled... and that'll cut off content beyond the specified height. Since we don't want to limit your aStore, we'll enable scrolling. OK, I'm nitpicking... We have iframe code within an iframe app. Yes, it's redundant. Yes, it should be fixed. But, for ease of use in this beginner's level guide, I'm going to leave it as is. Don't judge me. 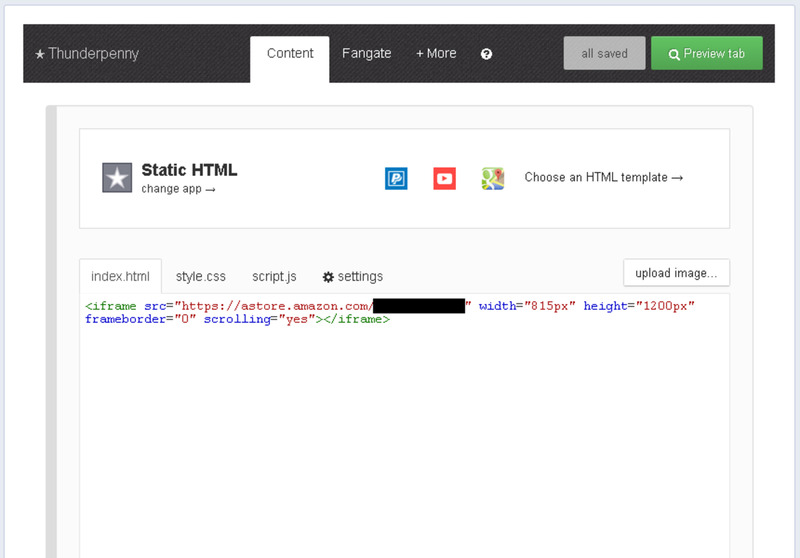 Now that your aStore integration is complete, you'll want that pesky little "Welcome!" button on the front page to look a little more meaningful, right? 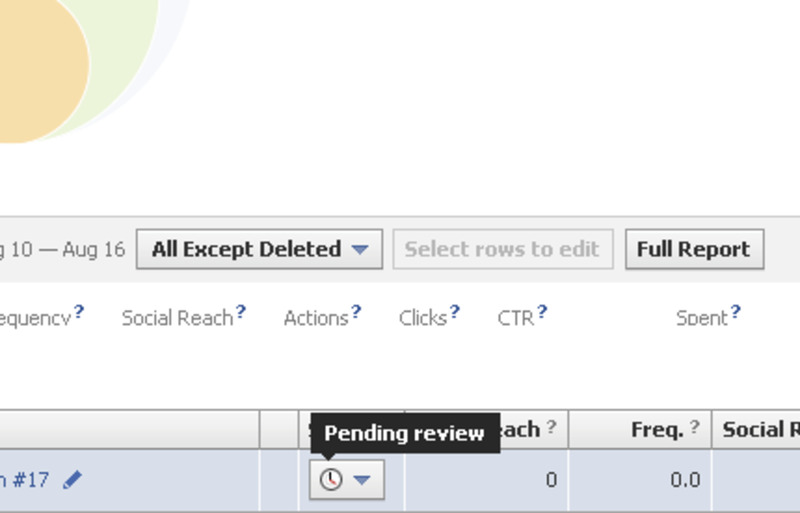 Return to the "front end" of your Facebook page. 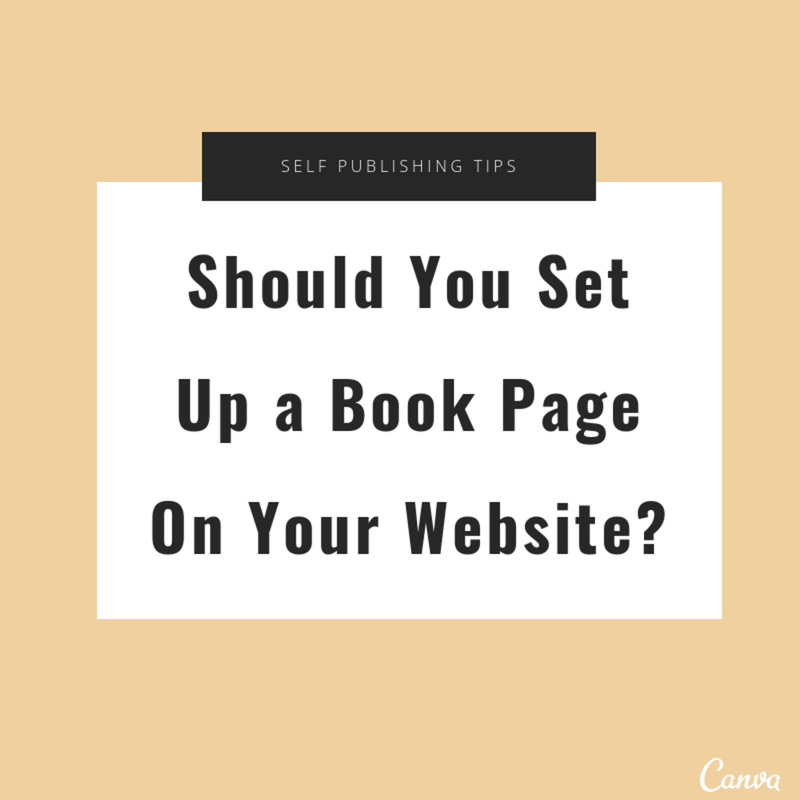 Click the small button (with a downward pointed triangle) to the immediate right of all page tabs. As the page expands, hover your mouse over the new "Welcome!" tab. You'll notice a new icon (pencil) appear over the tab. Click this icon for a new drop-down menu. 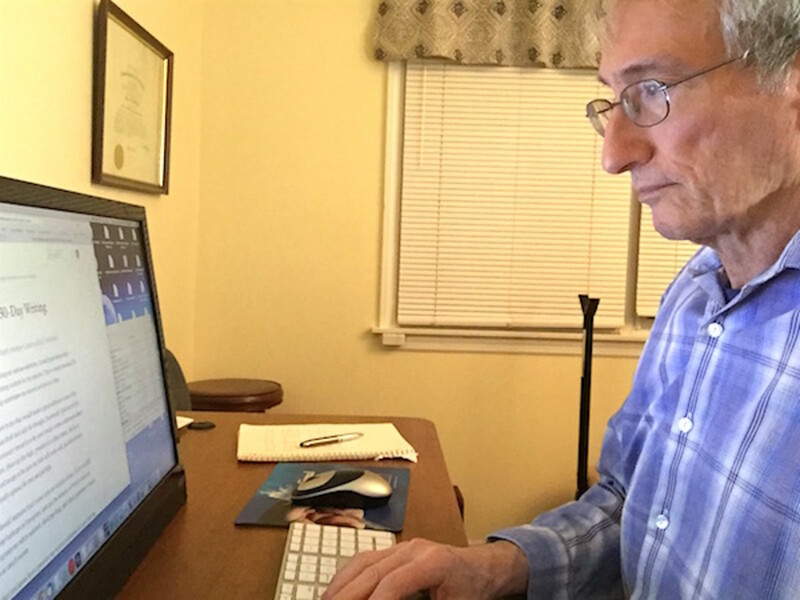 From the drop-down menu, click "Edit Settings." A popup window will appear in which you can change the tab's name and add a custom image to display as the button. Customize the tab as you please. There are no a stores anymore. any other way of displaying amazon items directly on our pages? Looking error: This page does not have permission to install the custom tab. I tried this. My aStore is there but when I view the products and click on 'Next' or page 2. I get a message that says 'well, that didn't work, refresh the page. But refreshing does nothing. What went wrong? Thank's for all the great information everyone! Still having same problem categories do not work...It's like missing the back-end links... Any ideas? Did anyone ever figure out how to get this working? Hello - What this "https" amounts to is the astore is not at all a workable store for a facebbok page. The only thing I get displayed is the first front page, When I try to change pages or categories, I get a white blank page. I tried changing back the https to http on the form url and I got a total blank from the beginning. Unless Amazon changes all their urls to secure https, this astore thing in facebook pages will not work - unless one wants to pay $50. per month for the premium thunderpenny - and I am not so sure if that would even take care of the problem. As I see it, Amazon needs to change all their url's to secure or forget it. 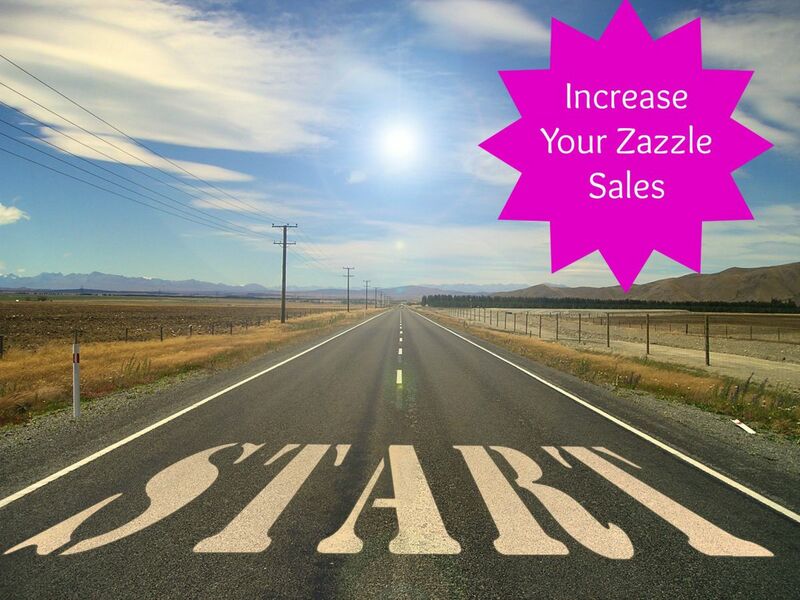 Helllo - I already had a "shop now" button on my fb page that linked to my website - which I wanted. However - I did not see a "welcome" tab after I followed your instructions. There are no additional tabs created so how do I link the "page astore" so fb veiwers that go to my page can see the "page astore" as well as go to my site if they want to instead? So I did some digging on this — I found this is a common issue without an apparent native solution, but that there is a paid solution with the Thunderpenny secure website app. Details below. Solutions? I spent about 40m looking for a native solution online, specifically using the term “amazon astore https issues”. One solution looked promising (http://stackoverflow.com/questions/3890003/amazon-... but didn’t work for me. In any case this appears to be a widespread issue, and that alas, the Thunderpenny secure website app appears to be the one workable (paid) solution. Any one have any luck with this? I get it all working but when I click on "shopping cart" or add something to it, the page goes blank. 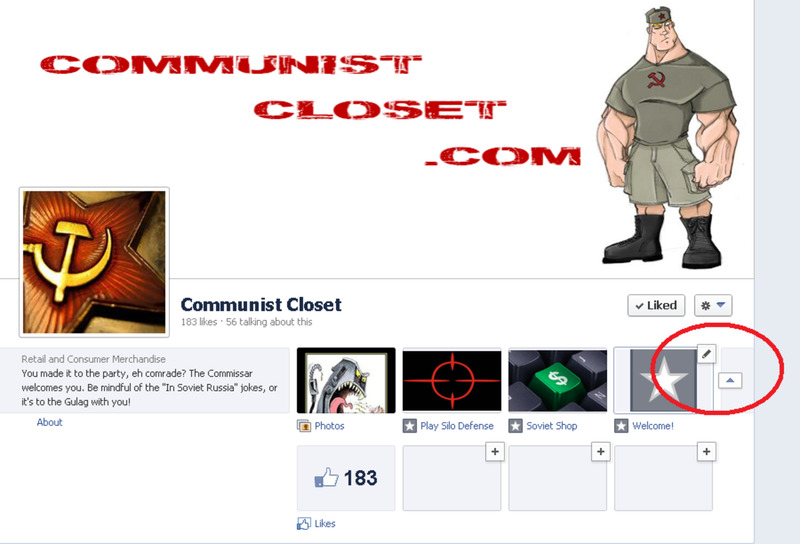 Some thing on your Communist Closet fan page. I am also having huge trouble. I really want to do this, but impossible to follow. I followed your steps, but it does not show the exact result your are showing right from the beginning, and I don't know what to do. Meanwhile my brand new FB page I just campaigned with is blank!!! Please help!! I am having so many problems with this. My store shows up but you can not click to categories the page goes blank and you can not add to your cart. The page goes blank. Please help. Thank you! I didn't even know this was possible, but I found your tutorial searching for information on aStores. I have tried remedying the problem of not being able to navigate through category links also but I noticed if you right click to open then it will open in a new tab or window then the A stores category links may be clickable. You're all very welcome, glad it works for you. @ DPG - Sorry for the delayed reply. Any luck yet? What browser are you using? Very useful information. I will try this one. Thanks for sharing! Hi, Thank you for your page ! @ Will Lake - I also don't see anything prohibiting the aStore. 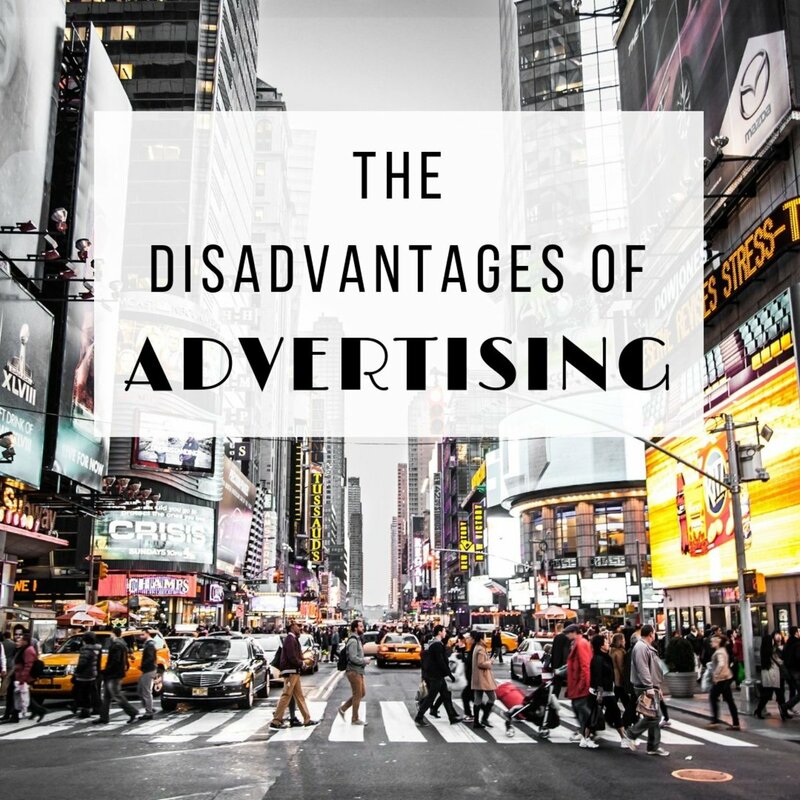 There are conditions that prohibit the sales of pharmaceuticals or promotion of gambling websites. The aStore, however, seems to be OK. I would certainly appreciate being corrected if I'm wrong. Thank you all for your patience as I research this (without an awful lot of luck, I might add). For all of you that did have an issue, please make sure you are trying to access the secondary categories in "visitor mode" of the app rather than "edit mode." To enter visitor mode... Click on your custom tab, it'll bring you into the default edit page. On the upper right corner, click on "view tab as a visitor." This will open a drop-down instructions tab with a second button titled "open visitor mode." 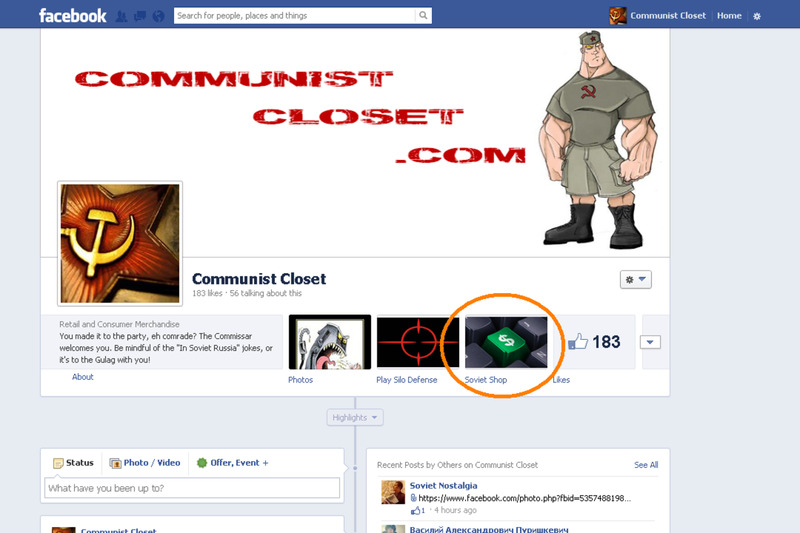 Clicking on this button will open a new window with your aStore embedded into your facebook page. Editing in this window will not be possible, in this window you will be viewing the tab just as anyone else without admin privileges. For some, this may be the hold-up. If it still doesn't work for you, I would appreciate more details (your browser, which version you're using, etc) to help troubleshoot. Store displays find inside the tab. I am signed it as Admin. 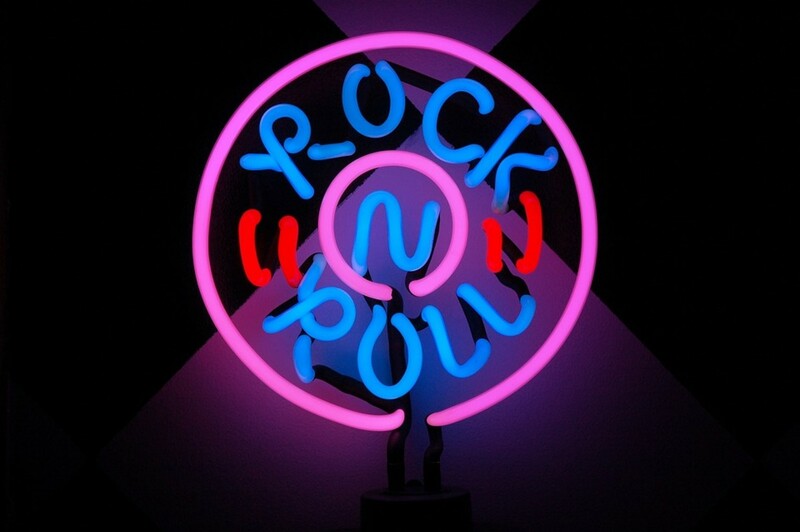 Please advise how to change icon picture???? Is the aStore OK with regards to the terms and conditions? 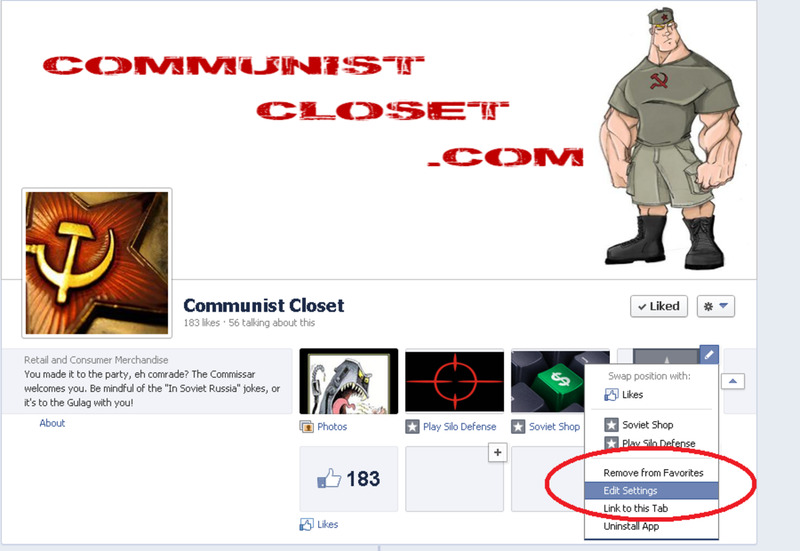 I'm not talking about the content of the page/aStore, but instead the actual aStore itself. I've looked at the terms and conditions and I can't find anything! I had the app working for months but now the add to cart button does not work. A few of the links in the astore work. I am at a loss. I'm having an issue with FireFox and Chrome. The "add to cart" button works just fine in Internet Explorer 11, but the latest Firefox and Chrome just see the button as an unclickable image. Any idea how to remedy this? I'm having the same problem. My Amazon store worked when I first set it up Now the store comes up when I click the tab but I can't click through to the Amazon Store or My Categories. Please advise. When I test click on products, it does not take me to my Amazon account. No message, nothing happens. What's up? Im also having the problem of the categories not opening, anyone got a fix for this? i know accepting unsecured content on your browser fixes this but i don't want customers to loose trust.....facebook isn't the most trustworthy place as it. Happens to the best of us. :) Glad you got your answer, Jane! Does this still work as I notice the shop is no longer on your Facebook page? Hmmm... I don't seem to have that issue. What browser are you using? problem is, categories do not open up on fb.